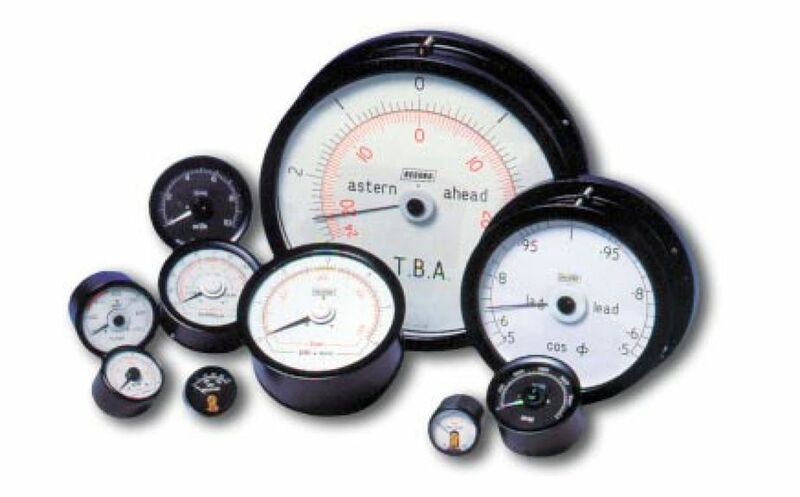 Moving Coil Meters and Indicators, Record Electrical Associates Ltd. Formed in 1911, Record Electrical has become a specialist supplier of analogue moving coil meters and indicators with the ‘Record’ and ‘Circsale’ trademarks. These trademarks are recognised worldwide as a symbol of quality and accuracy. All of our indicators are manufactured and calibrated in our factory to a quality system that is accredited to BS EN ISO 9001:2008. 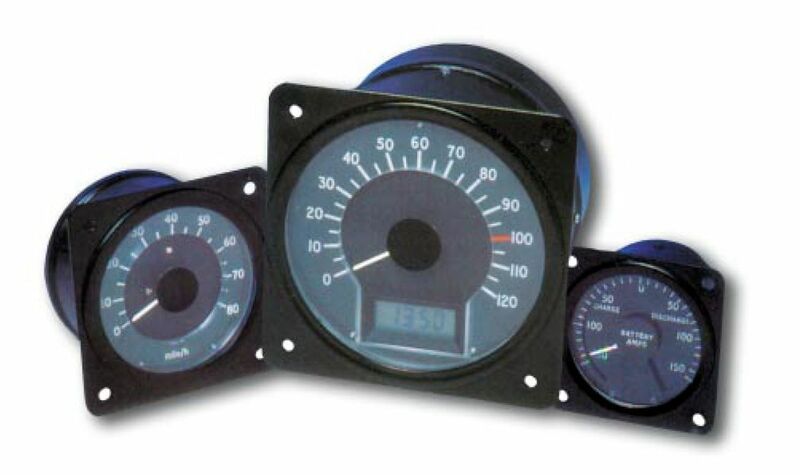 Contact us now for more information about Record Electrical and their moving coil meters.